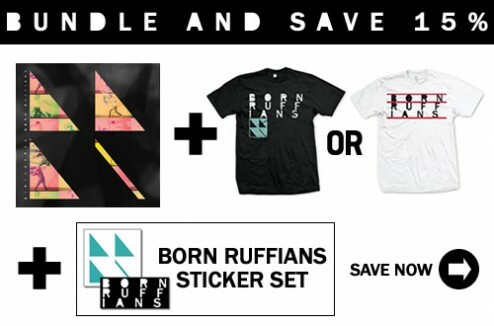 Born Ruffians’ BIRTHMARKS is now available! 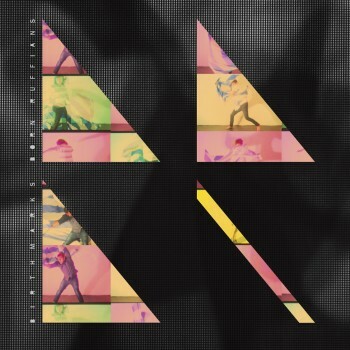 Born Ruffians’ new album Birthmarks is now available everywhere! Grab it HERE at the Yep Roc Store or HERE on iTunes. If you still can’t get enough Born Ruffians, check out this awesome remix of “Needle” by Young Galaxy HERE on Stereogum. Stream all of Born Ruffians’ BIRTHMARKS on SPIN. 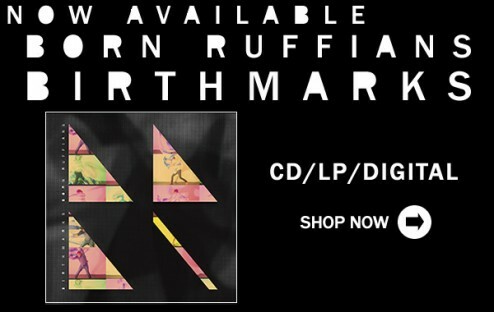 Pre-order Born Ruffians new album BIRTHMARKS.